Kick off World Cup Year in style, with your own personal final every week, as a brand new football league comes to Whitby in 2018. Free entry is on offer to teams that sign up for a brand new charity football league which kicks off in April at the Caedmon College, Scoresby site. 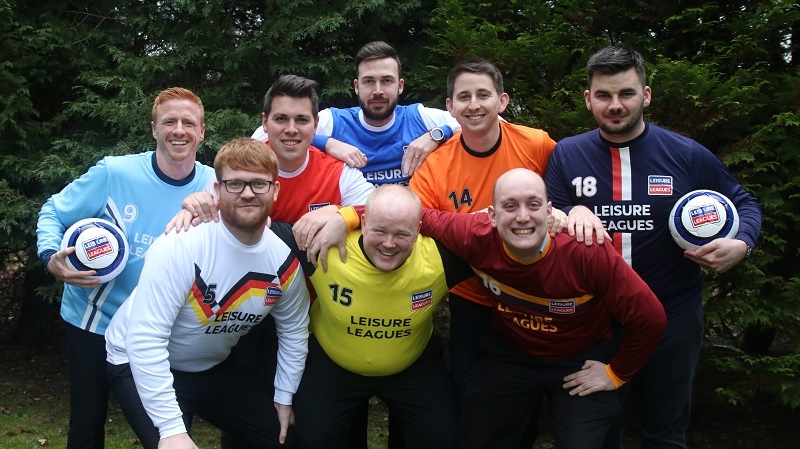 The league is run by Leisure Leagues, Europe’s largest provider of small sided football and kicks off on 2nd April. There is free entry to the league for a limited time. Everything is taken care of for the players ensuring world class service, even if the football might not match. Profits from the league will be donated to a range of charities and good causes, including Cancer Research UK.